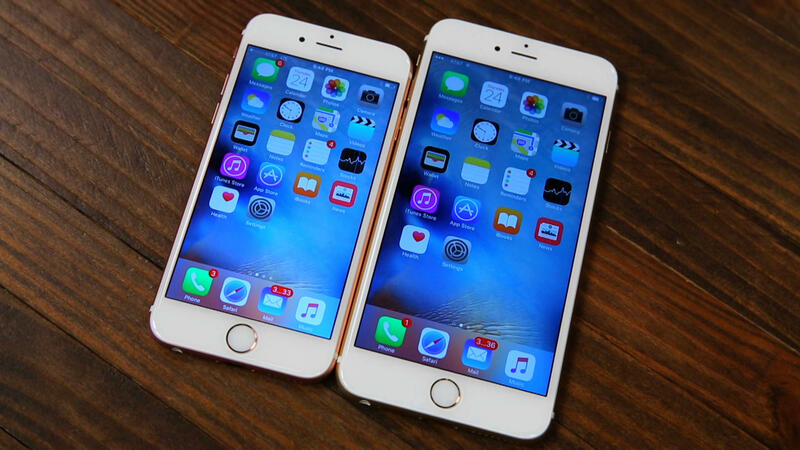 October will be iPhone 6S month for dozens of countries around the world. Apple this month plans to deliver the new iPhone 6S and iPhone 6S Plus to more than 50 additional countries, with the goal of reaching 130 nations by year's end. It's a fast rollout, considering that the new iPhone 6S lineup launched just two weeks ago in the US, China and a handful of other countries. Last year's models, the iPhone 6 and 6 Plus, had been gaining market share throughout Europe and other regions prior to the September launch of the new phones, according to data released this week by Kantar WorldPanel ComTech. To sustain that momentum, Apple needs to make sure consumers around the world have access to the latest iPhones. As of Friday and Saturday, the iPhone 6S and 6S Plus will be available in more than 40 new countries and territories, including Russia, Greece, Ireland, Mexico and Saudi Arabia, Apple has confirmed. Israel will receive the phones on October 15, followed a day later by India, Malaysia, South Africa and a few other countries. The rollout continues to destinations including South Korea and Ukraine on October 23. During the initial launch weekend from September 26 through September 28, Apple said it sold 13 million iPhone 6S and 6S Plus units, a record surpassing the 10 million iPhone 6 and iPhone 6 Plus units sold during their opening weekend a year ago. This year's launch numbers factored in China, where iPhone demand is heavy, unlike in 2014 when the new models arrived several weeks later. In another move, Apple is now selling unlocked, SIM-free versions of the iPhone 6S and 6S Plus in the United States. True, Apple has already been selling contract-free phones on its website, both through the US carriers and through its own new iPhone Upgrade Program. Under a contract-free arrangement, you pay the full price, either up front or in monthly installment plans, for the ability to upgrade your phone after a certain period. But you're still locked to a certain carrier. A SIM-free version is different in that the phone is not restricted to any specific carrier. That means you can take it to the supported carrier of your choice -- AT&T, T-Mobile, Verizon or Sprint -- to have a SIM card installed. You can also switch to a different carrier throughout the lifetime of the phone and more easily jump to a local carrier if you're traveling in another country.